Remind your partner, best friend or bridesmaid of your special love and bond. Heart earrings are very popular for Valentine's day, an anniversary, a birthday or any other occasion. 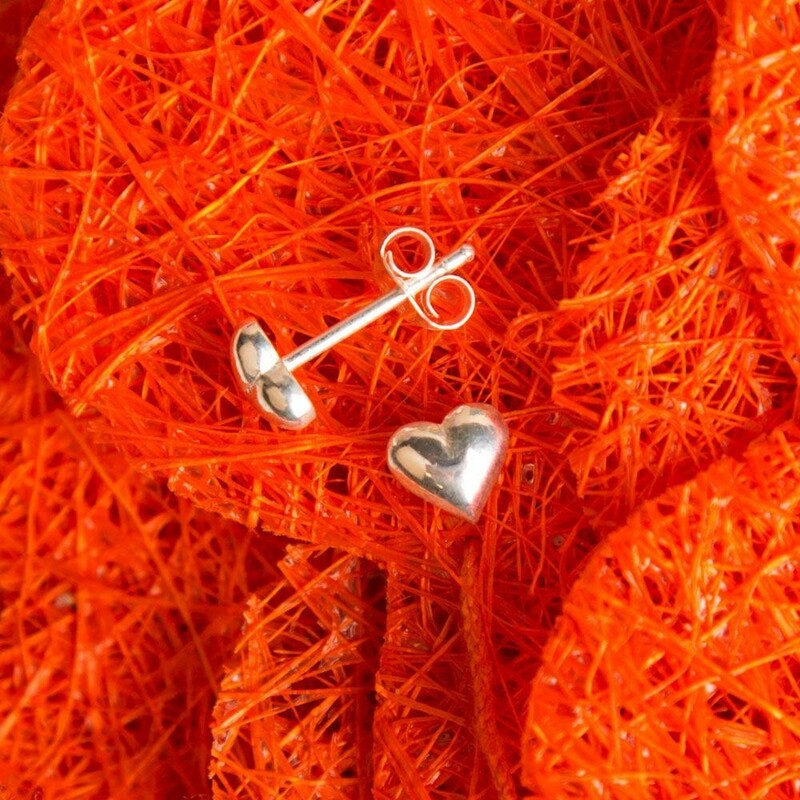 These dainty sweet earrings are made from solid sterling silver and are on sterling silver posts. 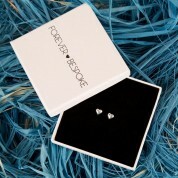 Each pair of earrings come gift ready in a branded presentation box. Dimensions: approx 7mm in diameter.